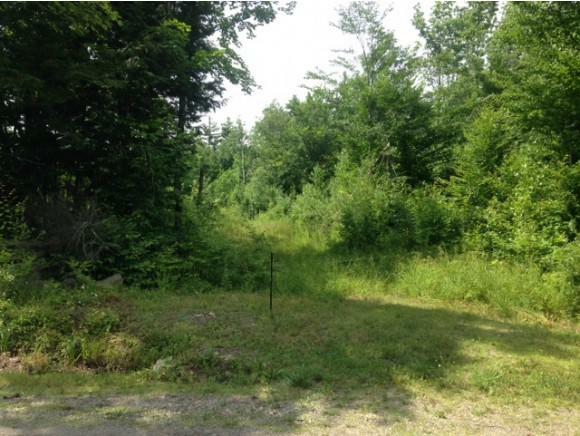 Building lot with town sewer allocation and spectacular views of Jay Peak! 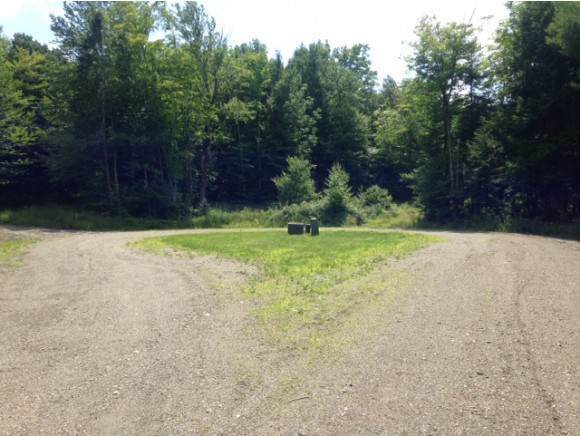 Save the costly expense of installing a sewer system, this 1.41 acre parcel is ready for you to build up to a 4-bedroom home on and connect directly onto the public sewer system. Town maintained road with electric & phone installed for this lot at roadside, drilled well needed. Significant tree clearing has been completed to provide terrific views of Jay Peak, making this one of the most desirable lots in The Foothills at Jay (an upscale New England village and recreational style development). 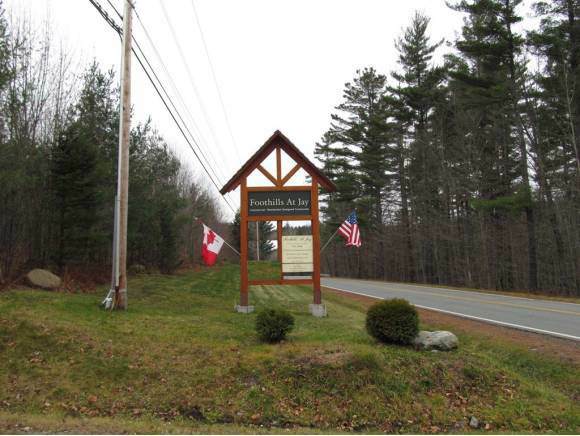 This private country development has a number of existing high-end vacation homes and provides an exciting & inviting outdoor playground including hiking (the famous Long Trail), mountain biking, cross-country skiing, VAST access, scenic four season sightseeing, boating and all within a short 5-10 minute drive to Jay Peak Ski Resort.